If you are overwhelmed by the prospect of clipping hundreds of coupons every week or don’t even know where to begin, this series is for you. Maybe you watched an episode of TLC’s Extreme Couponing and now wish you too could save hundreds of dollars on your grocery bill each week. Well guess what? You can! While you do have to remember that the show is filmed to be as extreme as possible, (and there is no real reason to buy 1,000 tubes of toothpaste), anyone can save money with coupons. 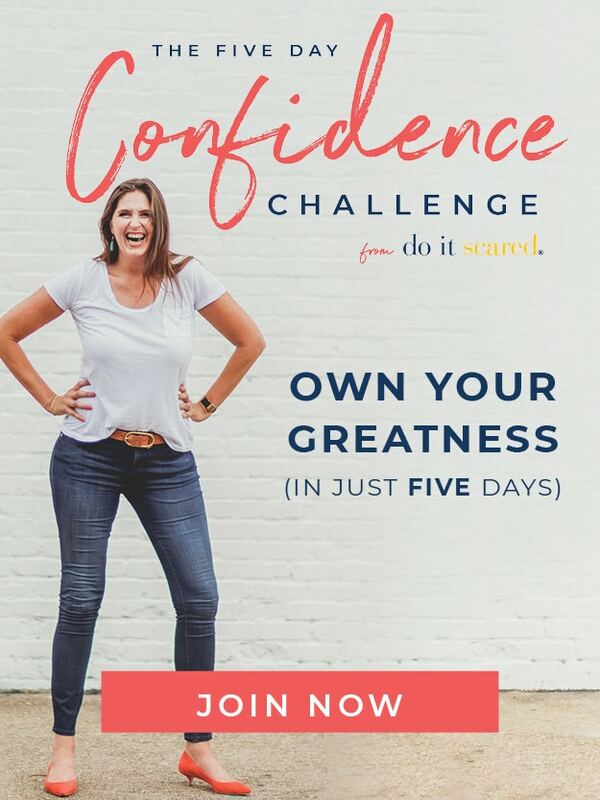 Learn How to Extreme Coupon in just 8 weeks! 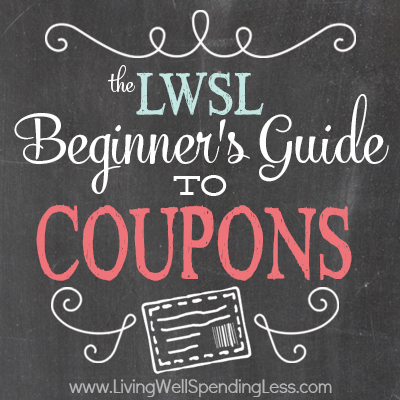 Simply opt-in below to have the Beginner’s Guide to Coupons e-book sent straight to your inbox! 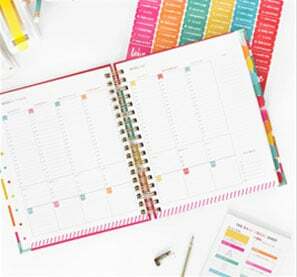 Over eight simple lessons, I break down the couponing process into easy-to-follow baby steps, complete with weekly assignments to get you started on your way to extreme coupon savings. By the end of the series, you will not only have a firm grasp on the fundamentals of extreme couponing, you will also know how to save megabucks at the drugstores and will have established a plentiful stockpile.